****Fall in Love with this Great Home and Make it Your Own!! 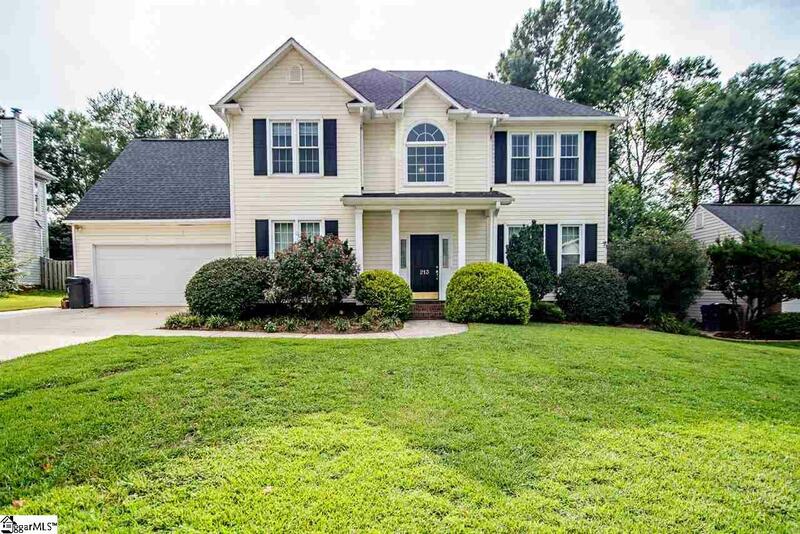 **** Freshly painted interior plus Sellers will provide an allowance of $2500 at closing toward whatever buyer may choose with an acceptable offer and signed contract by February 17, 2019. Beautiful, traditional home on popular Eastside is ready for you to make it your own! 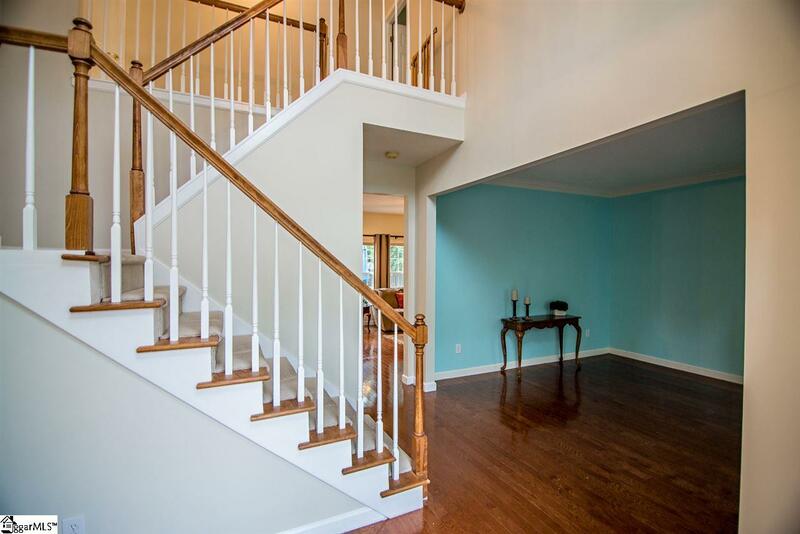 From the light-filled, two-story foyer, you'll immediately notice the gleaming hardwoods throughout the main level. A welcoming den or potential office space is to the right with lots of natural light. To the left is the elegant formal dining room with classic picture frame molding. Through the butler's pantry with additional storage space, you'll pass a nicely updated half bath with stone countertop. The warm, open kitchen with modern touches features a custom-built island with granite top and seating space, a glass tile backsplash, oversized stainless sink, picture window and stainless appliances. The large, closet-style laundry space is conveniently located at the end of the kitchen with double doors for easy access. You'll find a dedicated eat-in breakfast area looking out onto the gorgeous outdoor space. The living room is anchored by a beautiful wood-burning fireplace. 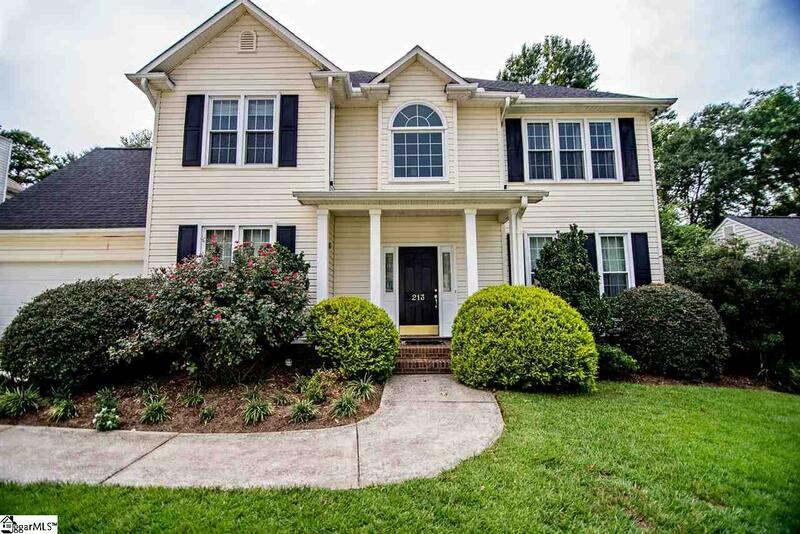 This well-maintained home features 4 bedrooms upstairs and a versatile, wide-open bonus room that could be a 5th bedroom, media room or otherwise suit your needs. A bank of custom built bookcases flanks one side to help you stay organized. The upstairs hall bath has been remodeled with stone countertops and a beautiful tile design in the shower. Out back, decide whether to sit and relax under the covered patio or enjoy activities in the lush, green yard. At the far end, you can warm up at the fire pit while the kids play on the wooden playset. The entire yard is fenced and additional storage or work space is available in the storage shed. See this inviting home and become a part of the ever-popular Eastside with nearby access to shopping, restaurants, great schools, medical care and the interstate! (Chandelier in formal Dining Room and outdoor furniture does not convey). 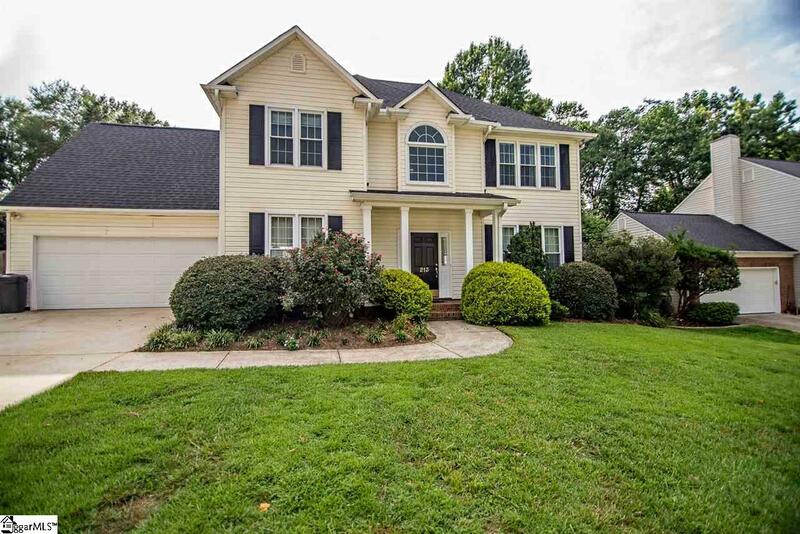 Listing provided courtesy of Trish Aston of Bhhs C Dan Joyner - Pelham.